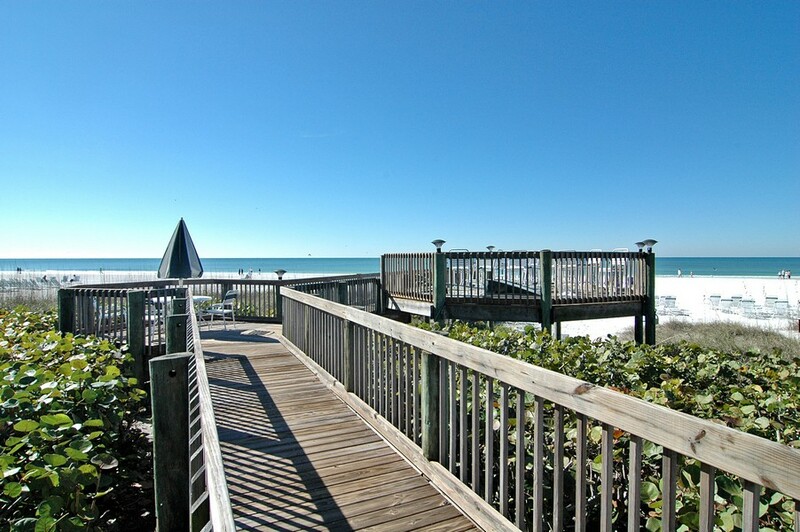 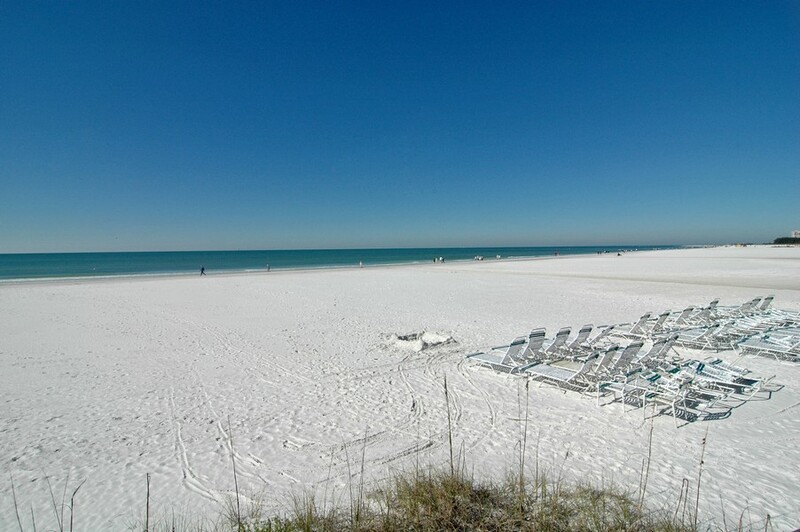 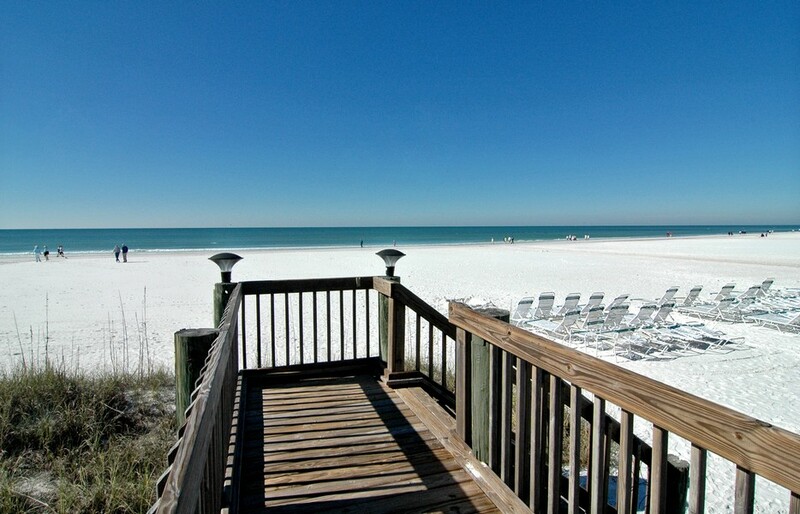 Do you long for a luxurious Siesta Key lifestyle amidst beaches of powdery white sand? 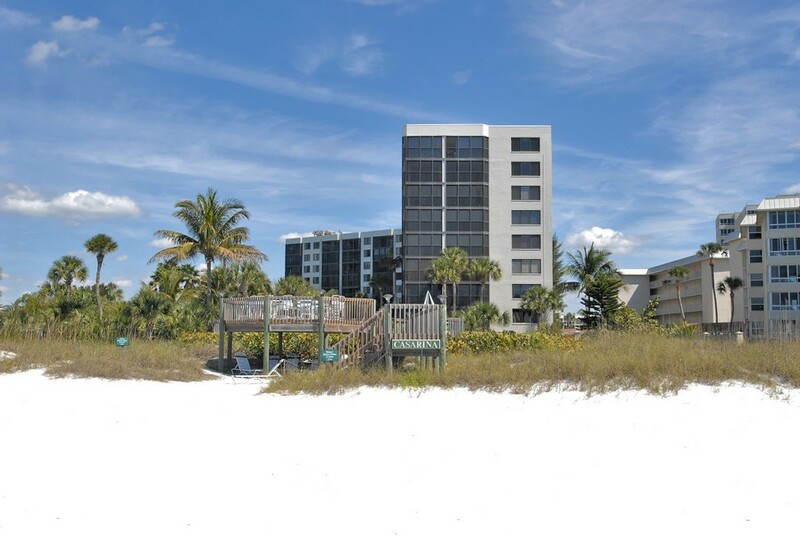 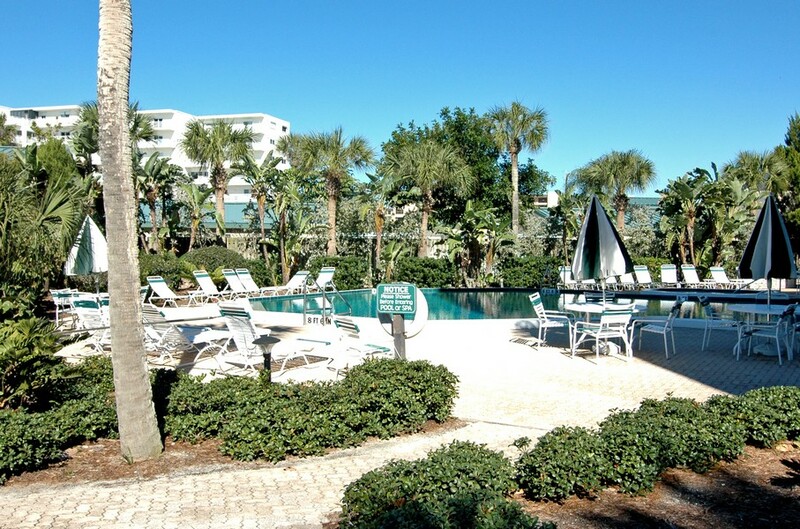 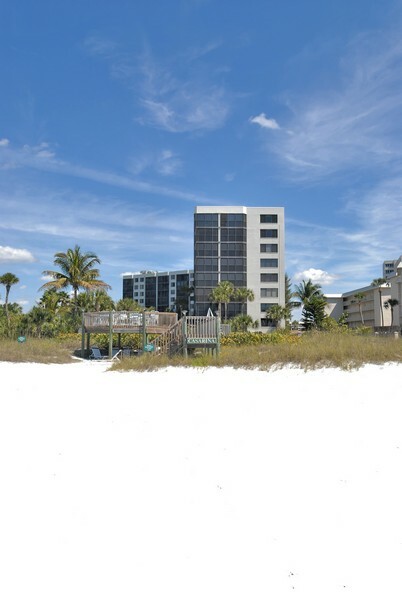 If you've searched for a power address in the Sarasota, Florida area, then the elegant Casarina Condos nestled against private Crescent Beach on Siesta Key at 5880 Midnight Pass Road may hold just the right combination of amenities to win your interest. 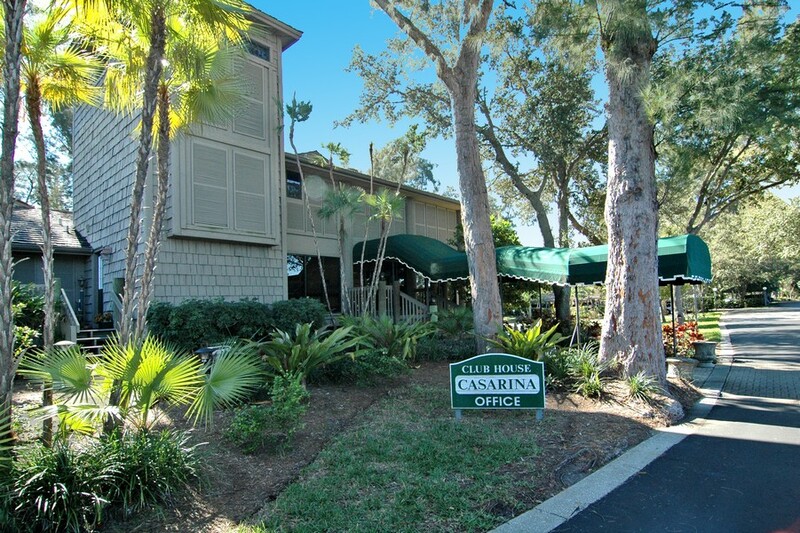 Read more about Casarina condos. 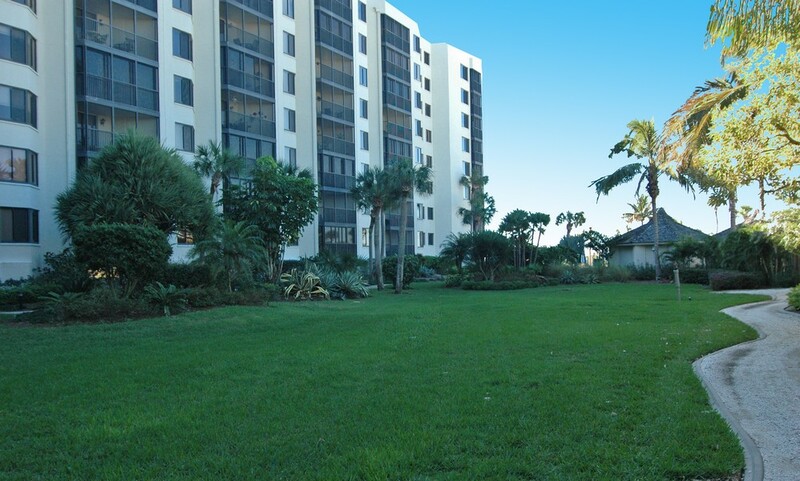 Many of the 89 units in this exclusive multistory building constructed in 1982 offer magnificent ocean front views. 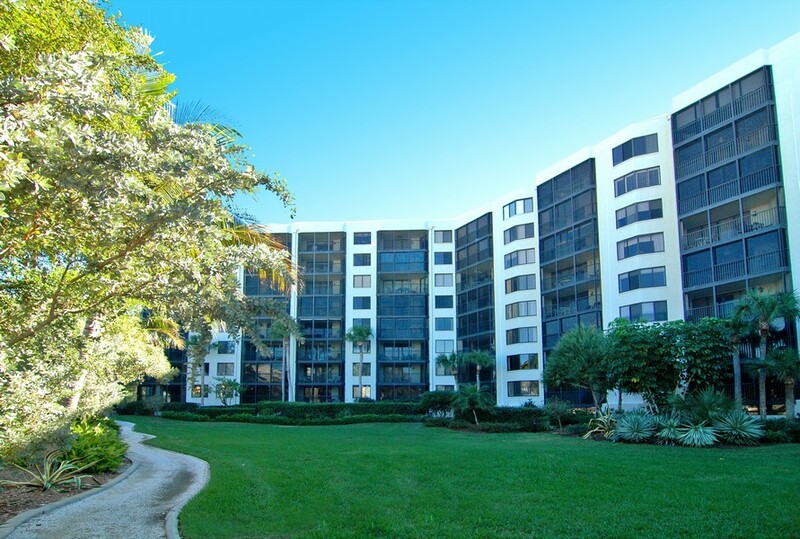 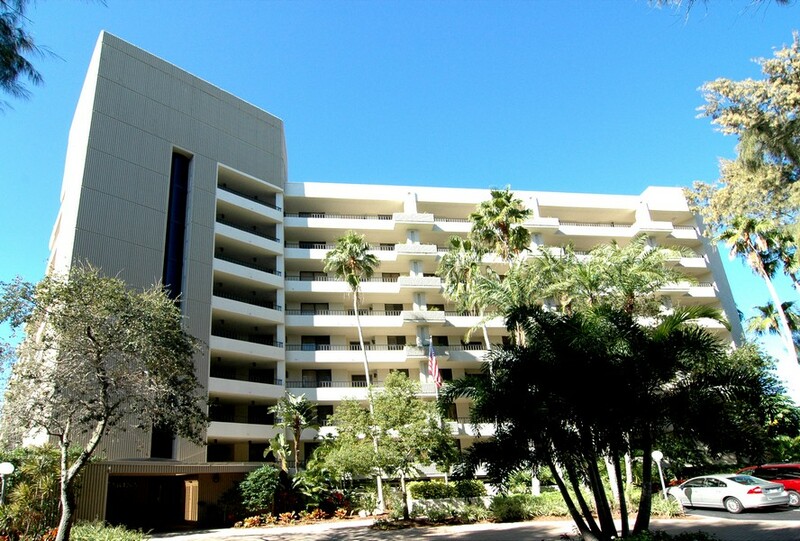 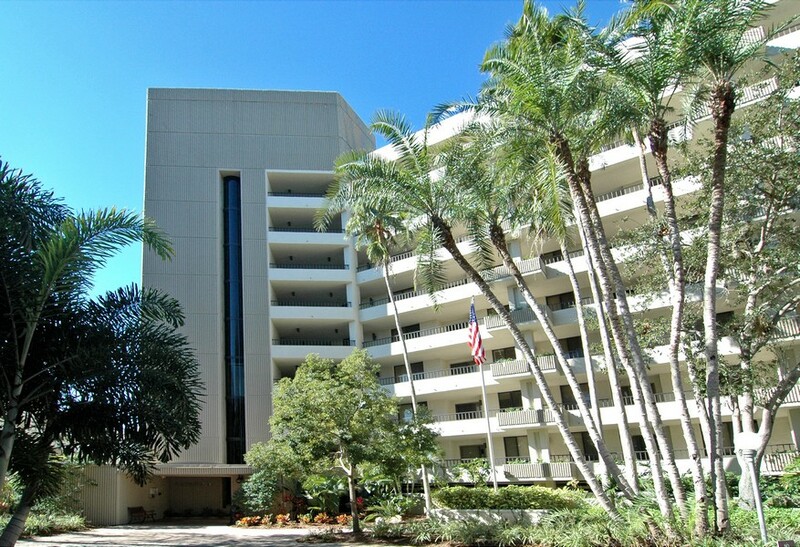 Despite the comparatively limited number of condos, Casarina residents command some impressive facilities. 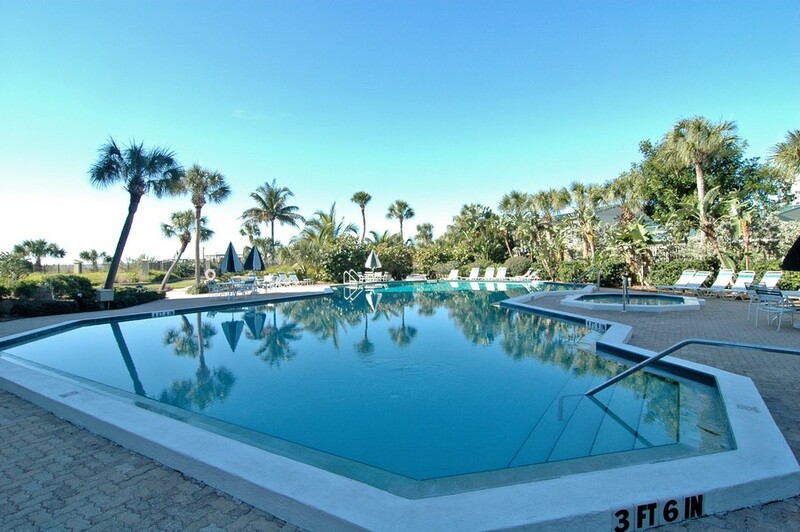 These spacious condos furnish access to panoramic vistas, secure access, a well-designed clubhouse, a fenced heated swimming pool, a hot tub and tennis courts. 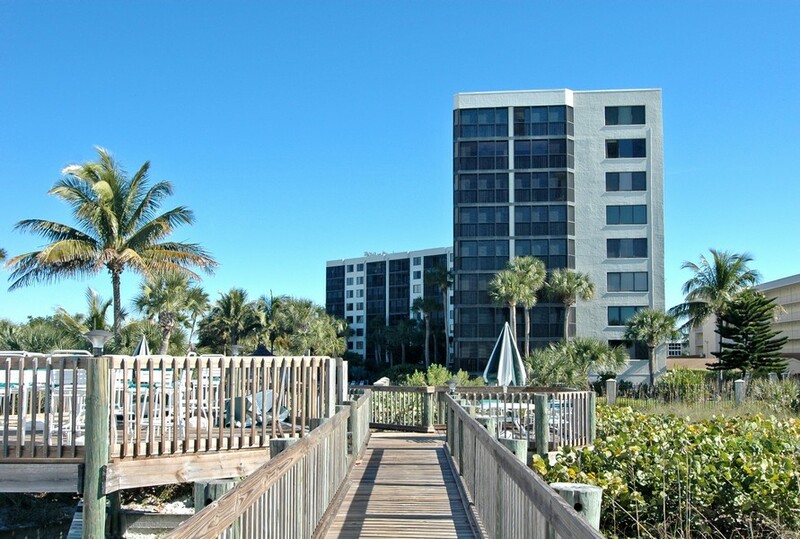 Owners in this wheelchair-accessible building enjoy relaxing amidst the manicured green, park-like grounds or savoring the broad expanse of sparkling sandy beach. 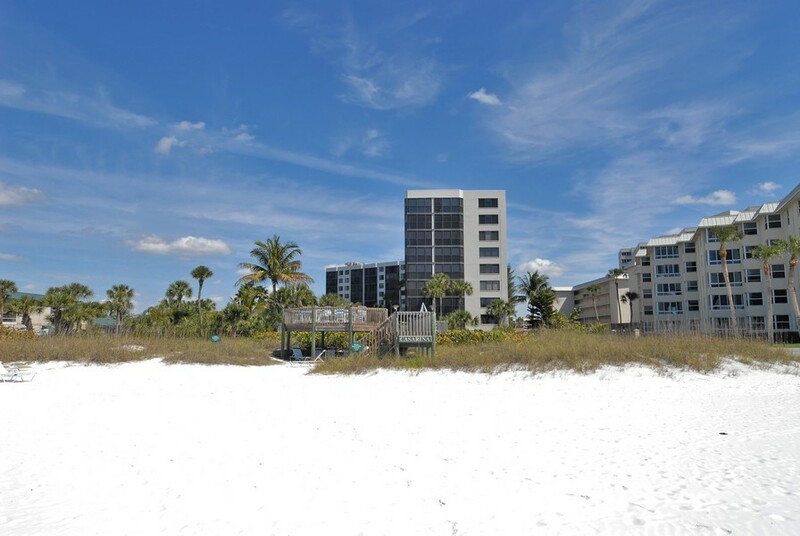 Every unit offers a complete kitchen, plushly furnished rooms and stunning views of the incredible sunrises and sunsets that help make Sarasota so popular with visitors. 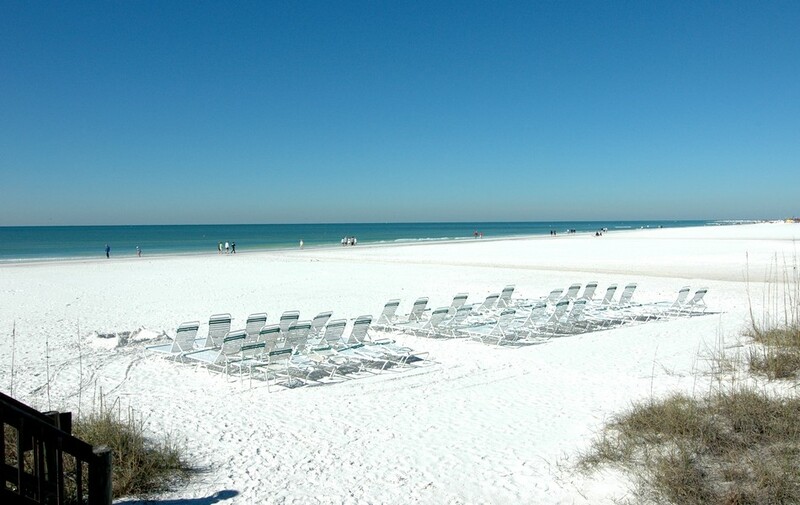 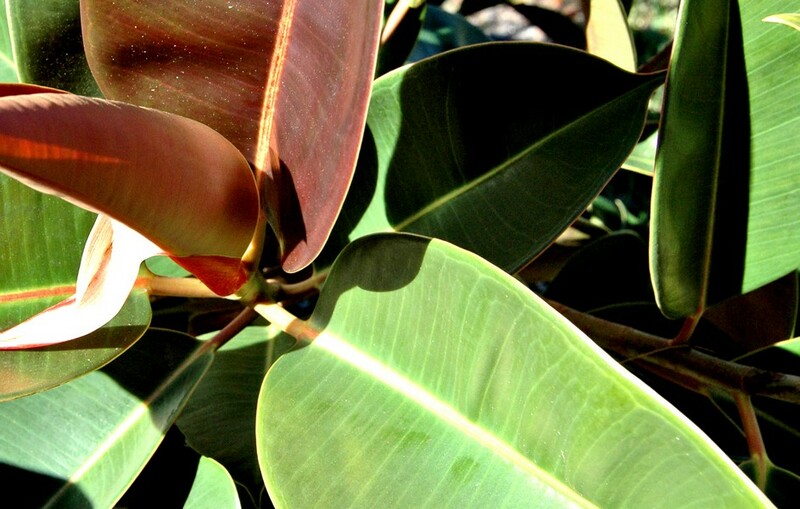 The warm tropical climate of coastal Florida draws many tourists to this region. 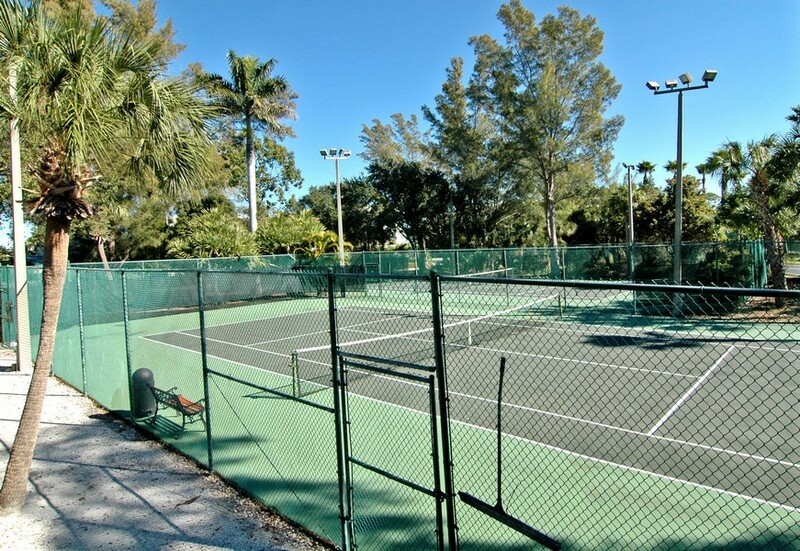 With so many recreational opportunities, you'll discover many interesting ways to occupy your time. 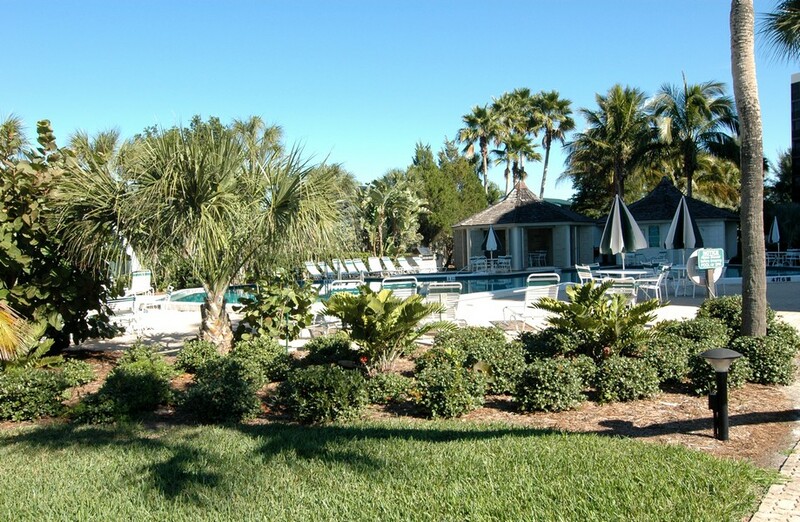 Residents of the Casarina enjoy easy access to boating, paragliding, swimming, snorkeling, water skiing and other maritime activities. 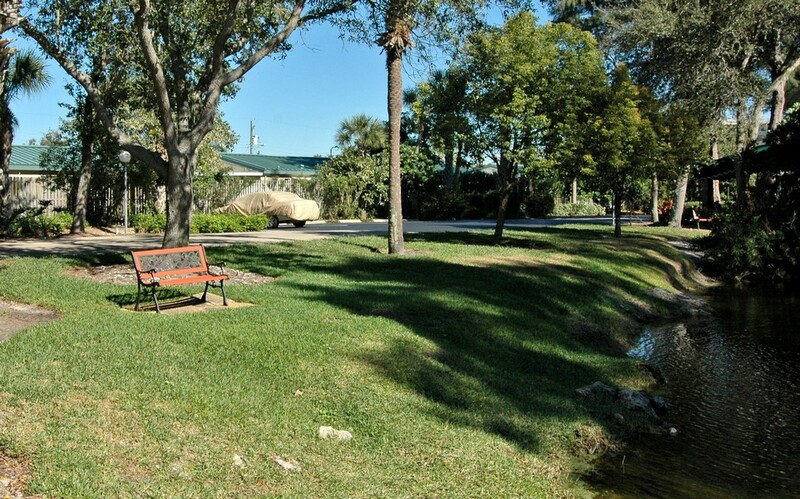 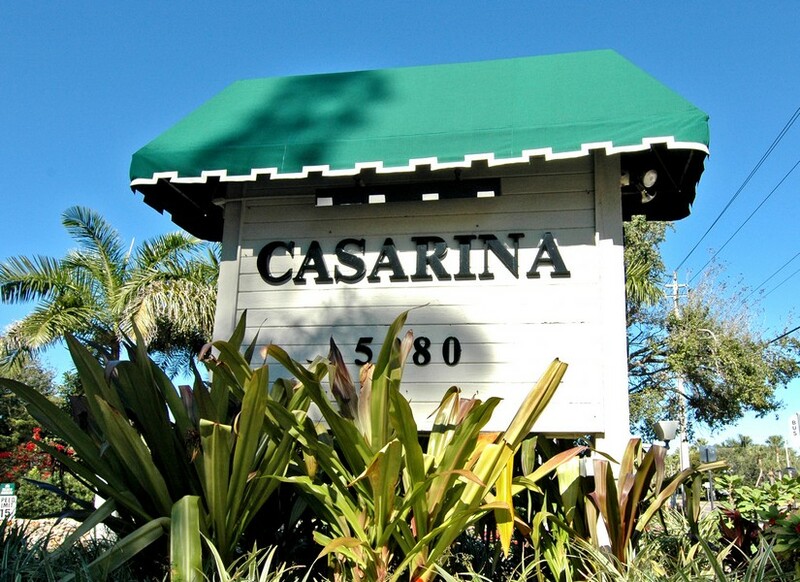 When you reside in a Casarina condominium, you also obtain close proximity to nearby attractions. 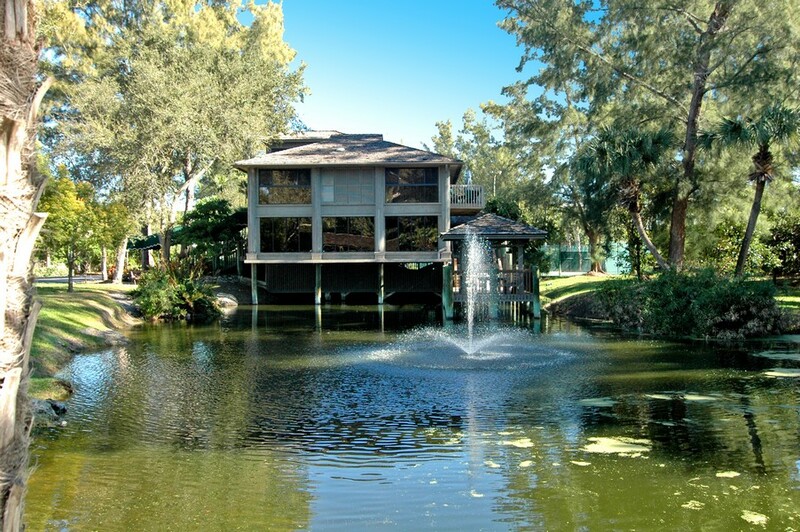 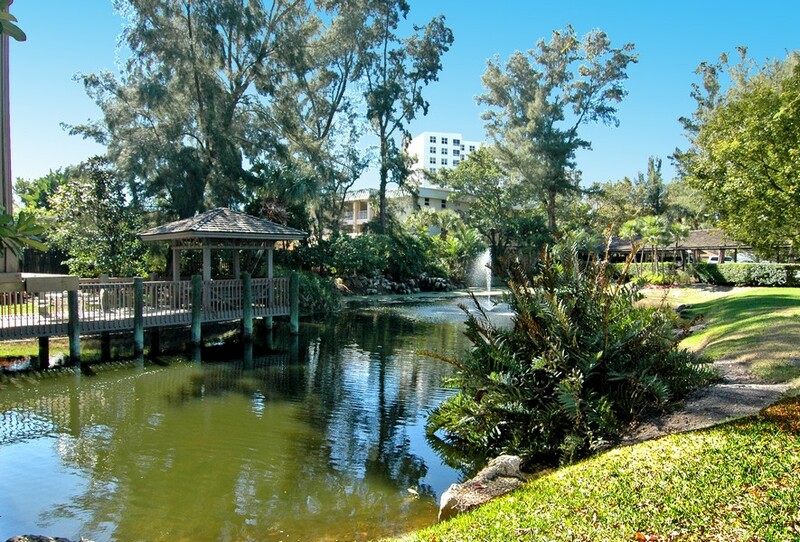 The vibrant, thriving City of Sarasota sits within a 15-minute drive from this location. 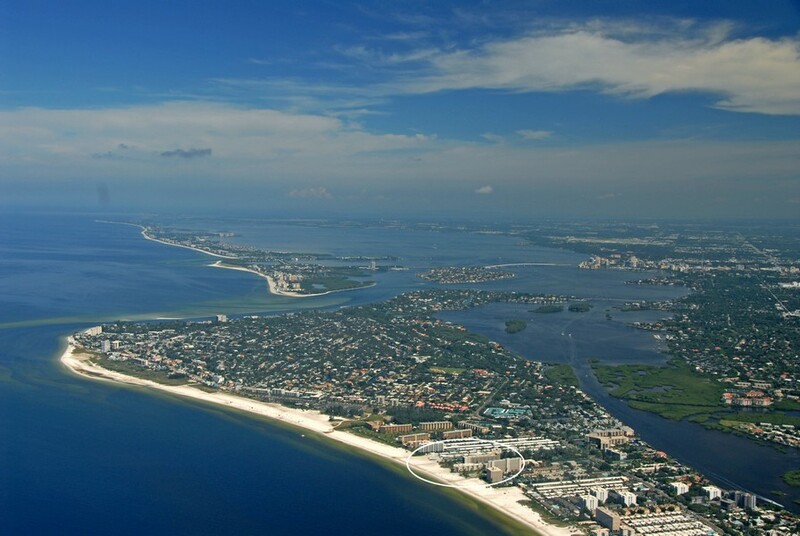 It offers cultural activities, such as an acclaimed Performing Arts Center, numerous art galleries, an aquarium, a science center and a 20-cinema complex. 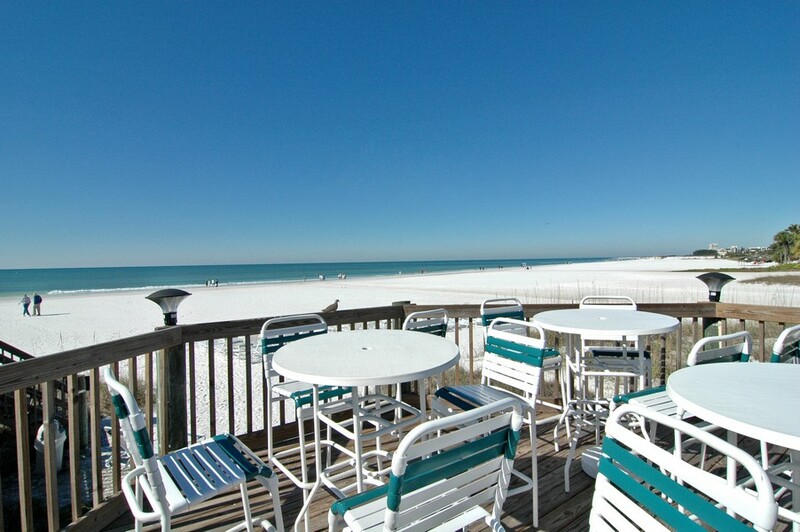 The community furnishes some exceptional shopping and fine dining opportunities. 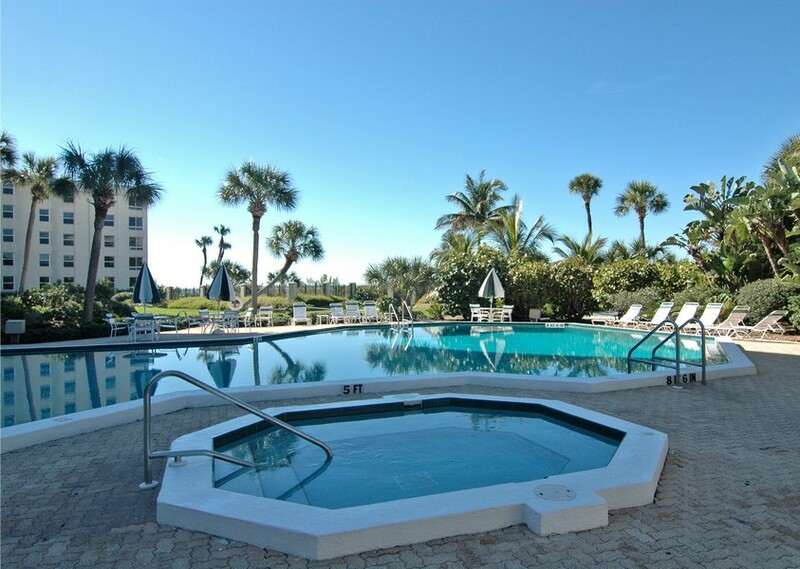 If you've ever wanted to experience an upscale Sarasota lifestyle, you'll appreciate the comfortable appeal of the Casarina condos!